I’m so sorry because I never really answered your questions on Instagram (you might think I am an arrogant one, that's okay to judge) then in the end it leads some people assumed that I’ve upgraded my gear from Canon SLR to Fujifilm camera (which already became popular gear for bloggers/photographers these days). No...... I still use my Canon 550D, darlings. And as my apology, I am ready to tell you the secrets now. Since December 2014 I decided to edit my Instagram photos using VSCOcam because it's simply easier done than to edit them using Snapseed. I got VSCOcam fullpack from Succeed.Apps Instagram so it has complete filters / presets. I picked my latest 5 Instagram photos that currently in my VSCOcam library to show you the steps, it’s easy to follow. NOTE : I never stick to one way to edit my photos because each photo from my camera has different results, they aren’t always the same trust me. Therefore I always experiment with the different filters/presets randomly & have fun adjusting the exposure, the contrast, the temperature, etc with VSCO tools depending on my liking / intuition / feeling. 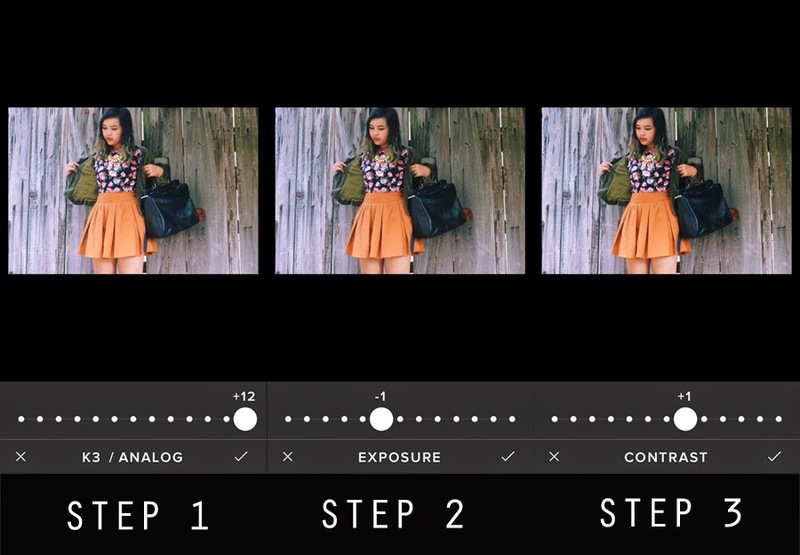 First step, I usually crop my portrait photos into 3:2 on VSCOcam before I start editing. The second step I maintain to choose which preset I'm gonna use then for the next six steps, I go to VSCO tools to adjust the exposure, the contrast, the temperature etc -> save it to camera roll and open my InstaSize application -> choose the photo I edited earlier using VSCOcam -> share it on Instagram -> do the 9th step, before I post the photo I always use Instagram feature 'Lux' to make my photo looks sharper and strong. 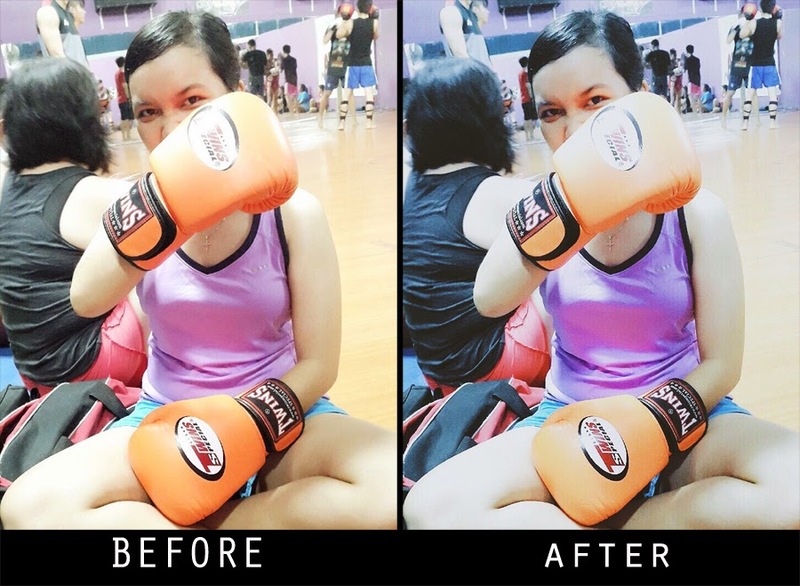 This photo is taken using phone camera (Brenda's Samsung Galaxy S5), so it means I need extra time to choose which preset/filter to use to make the photo doesn't look like a mess between the other photos which taken by my Canon SLR. 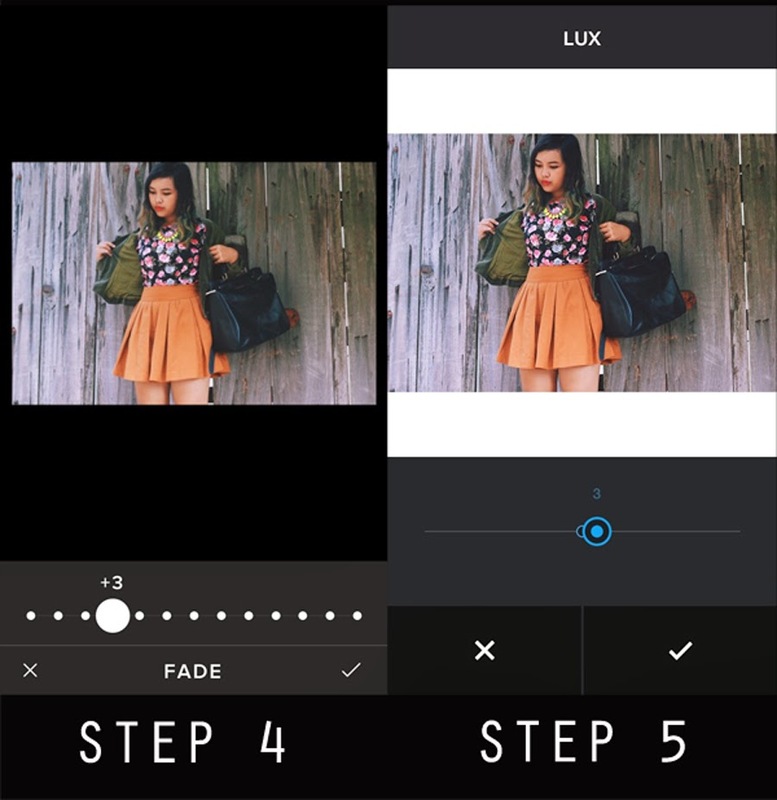 Edit on VSCOcam -> save it to camera roll -> open my InstaSize application -> choose the photo I edited earlier using VSCOcam -> share it on Instagram -> before clicking next I make sure to use Instagram feature 'Lux' as the finishing touch. This one is very simple to follow. 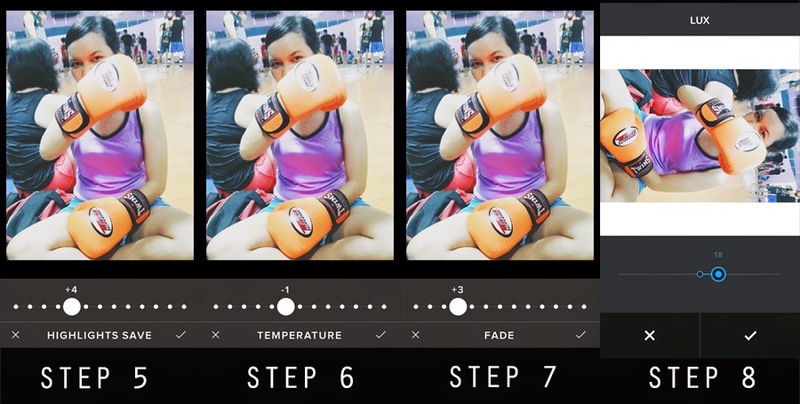 Hopefully this “Tips & Fact” post will inspire you to edit your Instagram photos. 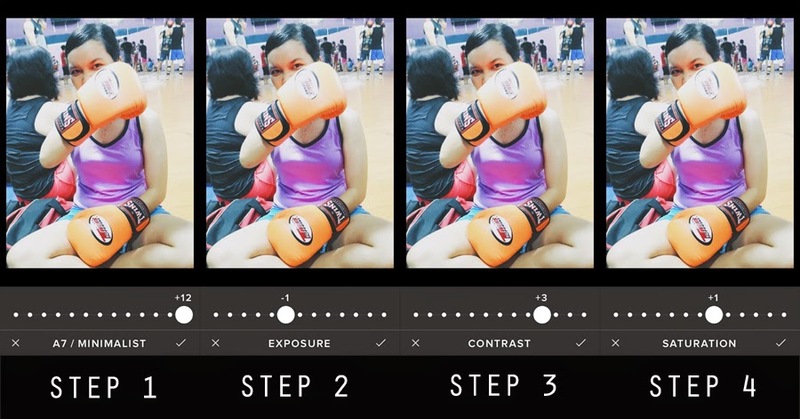 Trick : Believe me or not by adjusting (+/-) heighten or lessen the exposure, the temperature, the saturation etc after choosing the preset/filter it'll make a different result, a better tone and more stunning photo (you'll see it if you try it). So don't ever stop only choosing the filter. Be creative. Advice : Try to find your own editing style. It’s a way better if you can figure out your own than have to copying someone’s taste. For my Indonesian readers only! 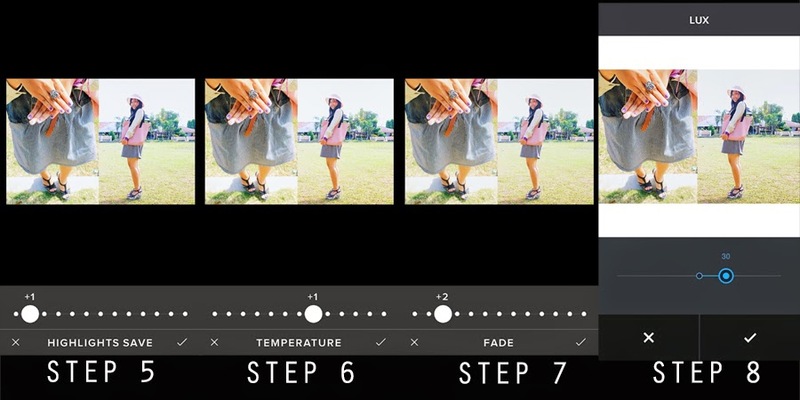 Buat kalian yang ingin upgrade aplikasi VSCOcam (iPhone/Apple users & Android users) kalian jadi fullpack (semua filternya lengkap dari 01-X6) seperti yang aku punya, kalian bisa beli ready VSCOcam fullpack & Afterlight fullpack di instagram @succeed.apps sekarang juga dengan harga IDR 20.000 untuk tiap aplikasi. They look so much prettier ! your photos look nice, i love vsco! Amazing post! Very helping and clear! Love it! 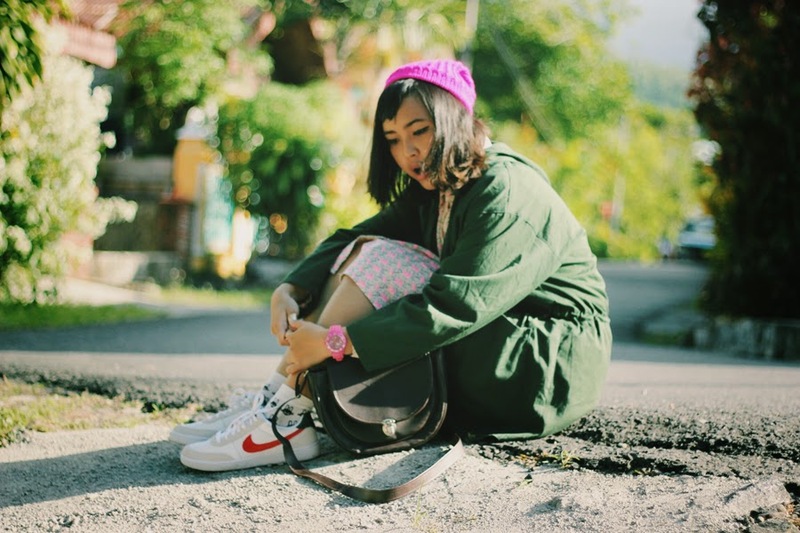 I use VSCO cam, too! Thanks for sharing!